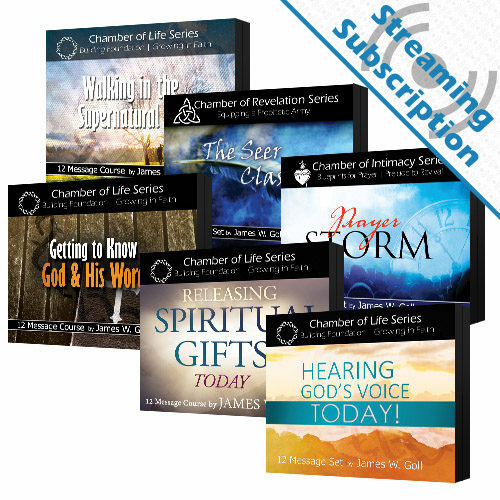 Receive access to stream the Finding Hope class audio and video lessons for as long as you maintain your subscription. Hope changes everything! 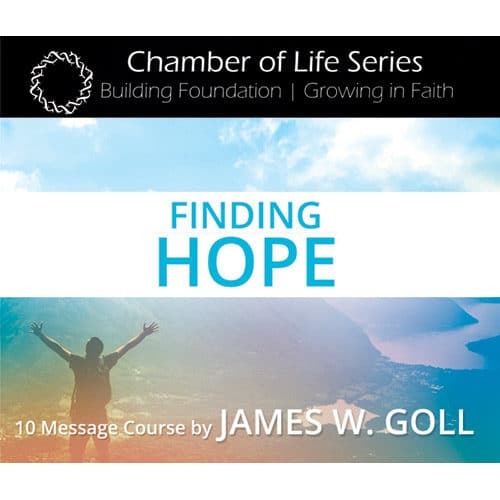 This class will infuse you with the happy anticipation of good for your own life, and then empower you to release hope, life and love to others. 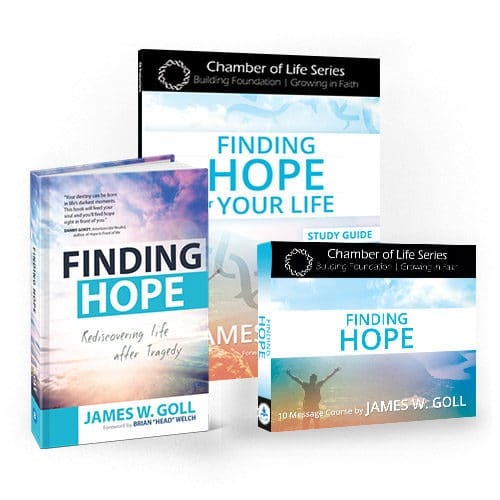 These 10 lessons by James W. Goll will fill you with hope and activate you to share the healing you have received to change the world around you! Hope changes everything! This class will infuse you with the happy anticipation of good for your own life, and then empower you to release hope, life and love to others. 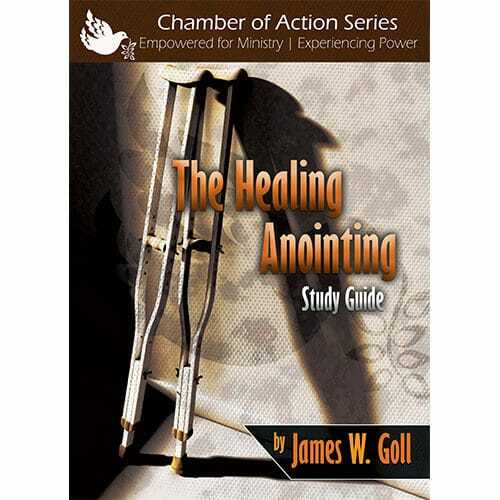 Learn to take the trials you have encountered and turn them into triumphs for the kingdom of God. Become an agent of transforming light in the midst of darkness. Become an ambassador of hope everywhere you go! 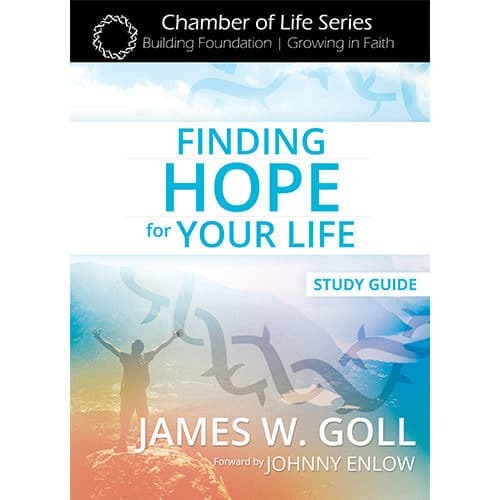 These 10 lessons by James W. Goll will fill you with hope and activate you to share the healing you have received to change the world around you! 2. Anybody Got a Road Map? 8. Never, Never, Never Give Up!